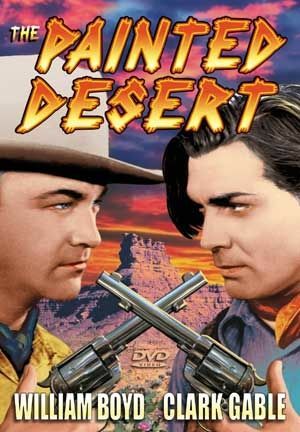 Plot Western pardners Jeff and Cash find a baby boy in an otherwise deserted emigrants' camp, and clash over which is to be 'father.' They are still bitterly feuding years later when they own adjacent ranches. Bill, the foundling whom Cash has raised to young manhood, wants to end the feud and extends an olive branch toward Jeff, who now has a lovely daughter. But during a mining venture, the bitterness escalates. Is Bill to be set against his own adoptive father?